 AVIONEWS - World Aeronautical Press Agency - Ryanair strike. 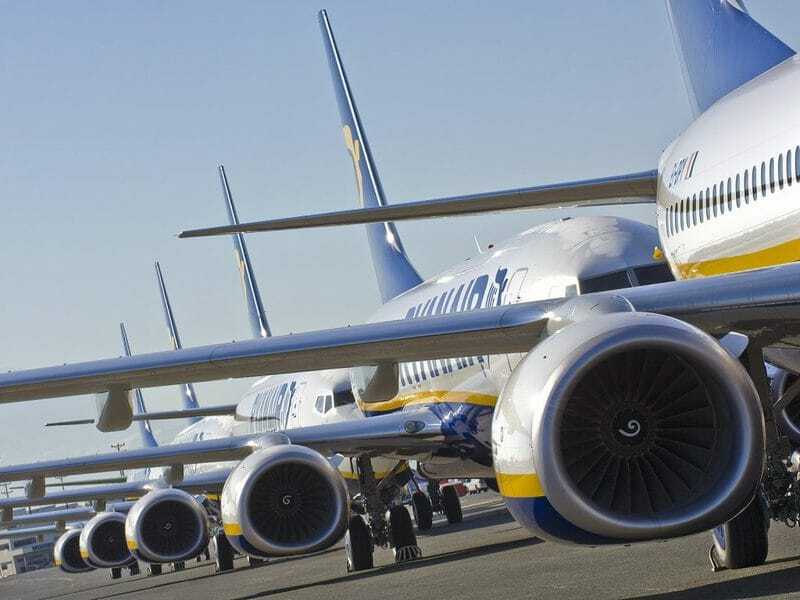 Unions: "States must take action"
Ryanair strike. Unions: "States must take action"